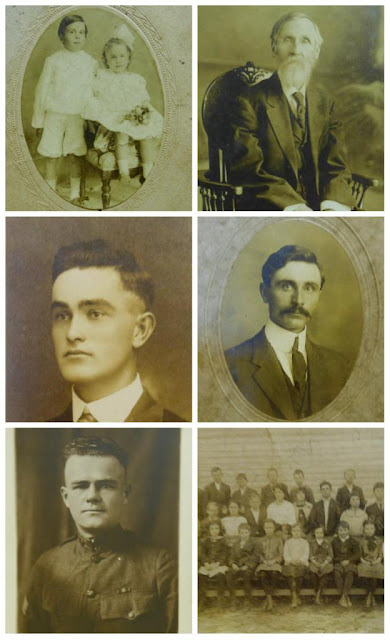 Ever wonder why someone would give up those vintage photos of their long ago relatives? When we see photos like these we wonder about the people---where they came from--- what their lives were like. They often tell a story of the times, the looks on their faces, the vintage clothes, sometimes they are smiling and sometimes they are not. Lots to ponder and so much fun to look through. Here are just a few of the photos you can find for sale at OCT. Come by and browse through our selection soon--you might find a photo you connect with!